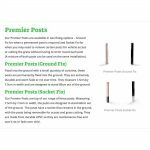 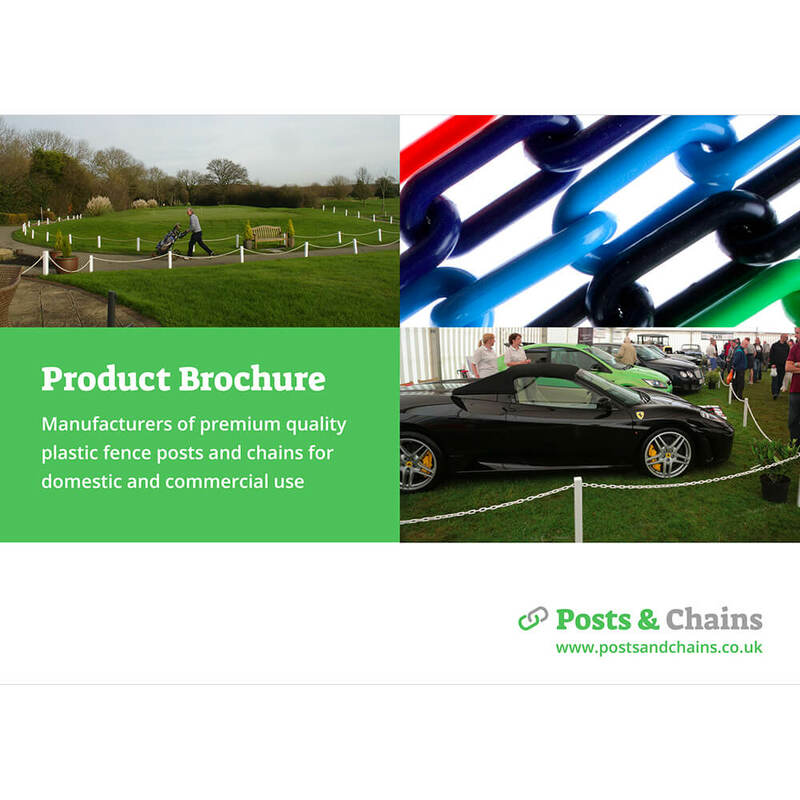 Order a FREE product brochure today. 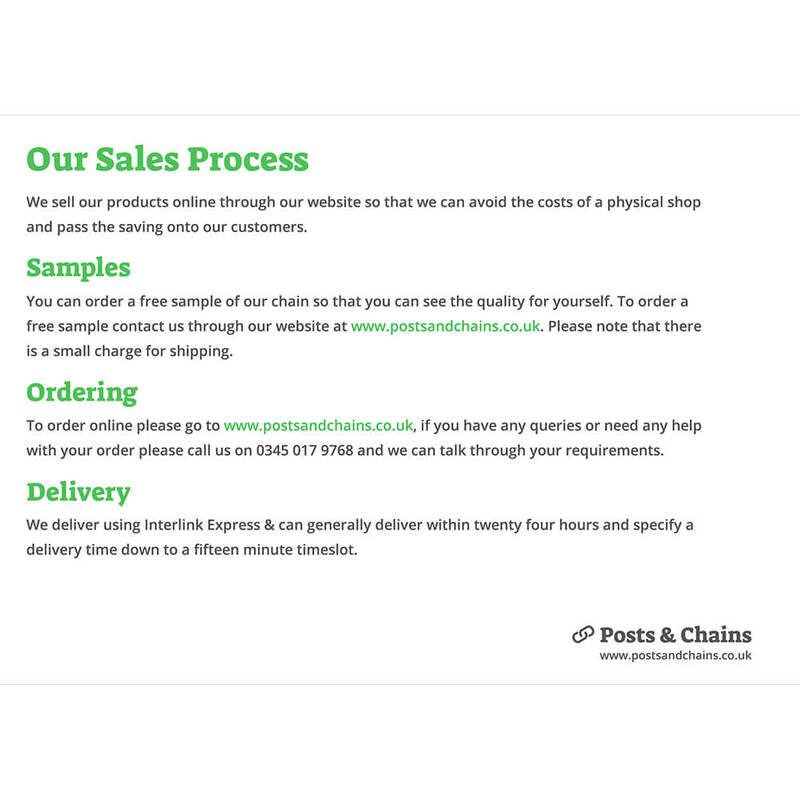 Just pay 50p towards shipping at the checkout. 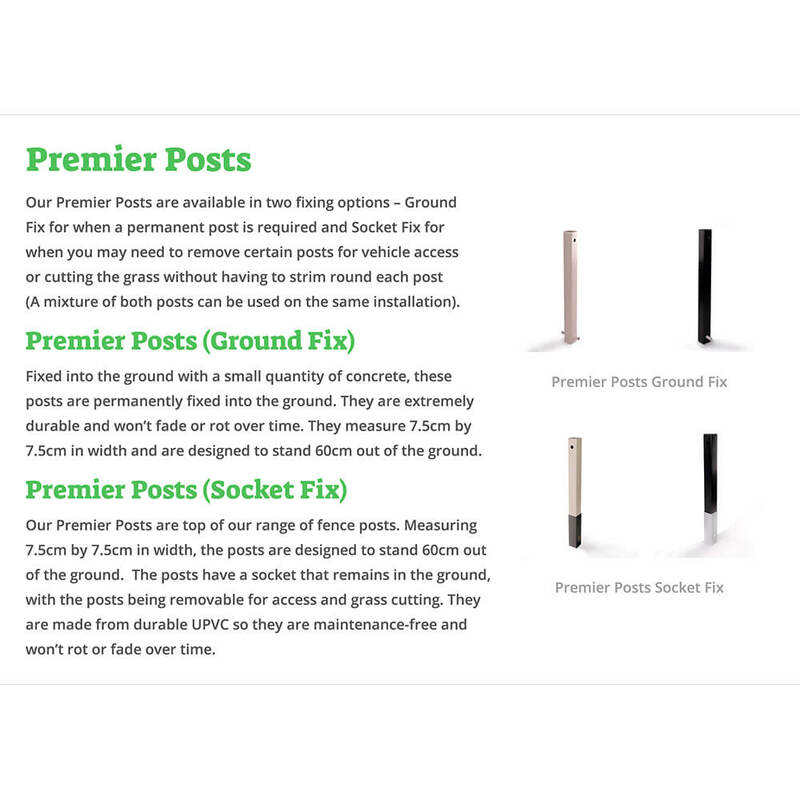 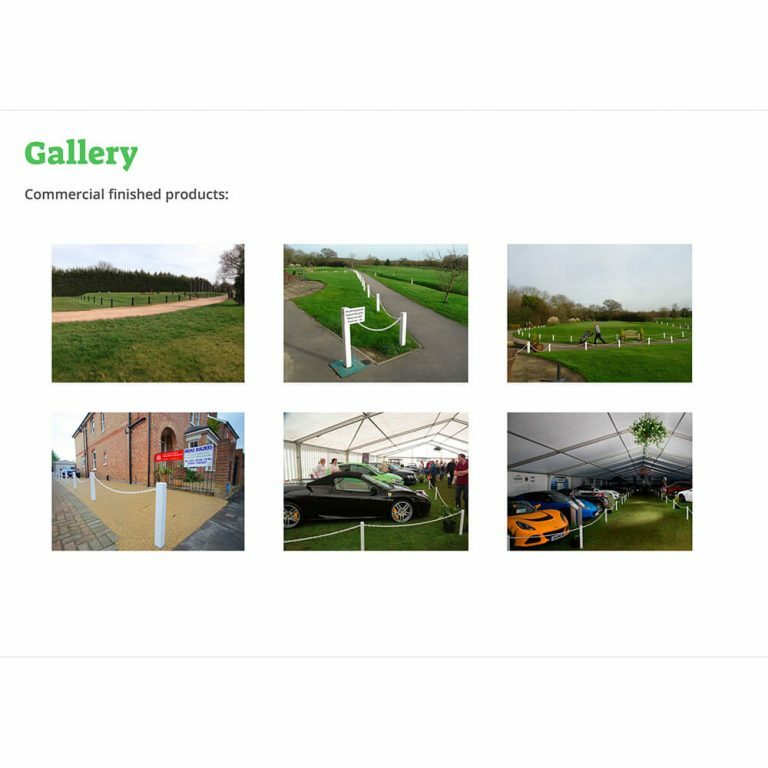 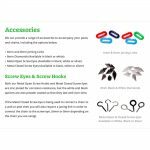 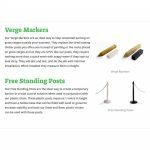 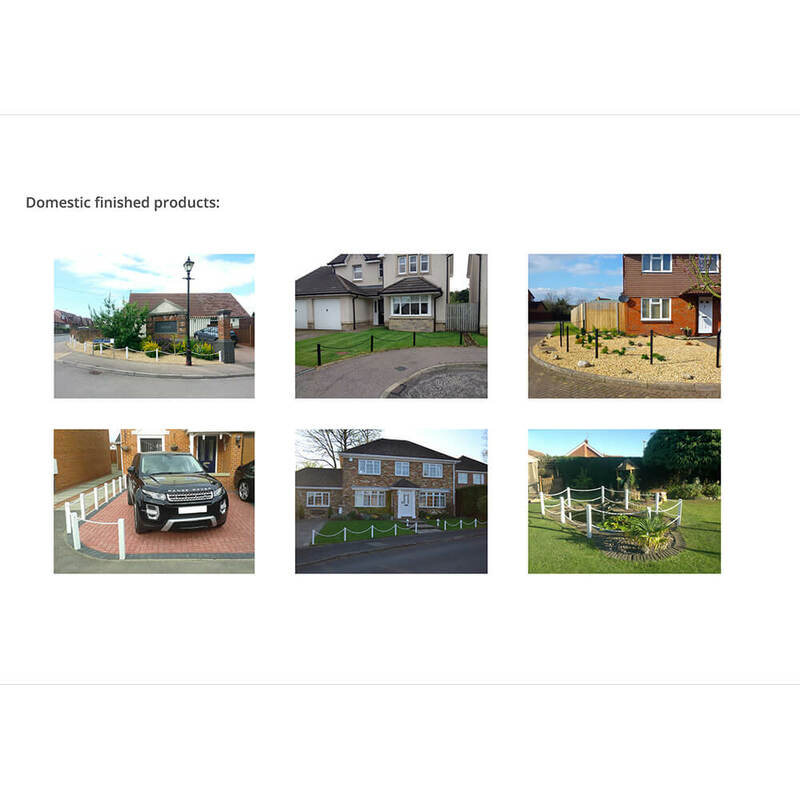 This product brochure has been designed with tradesmen/landscaping companies in mind, its a handy size that can easily be kept in the work van and shown to potential customers if and when required. 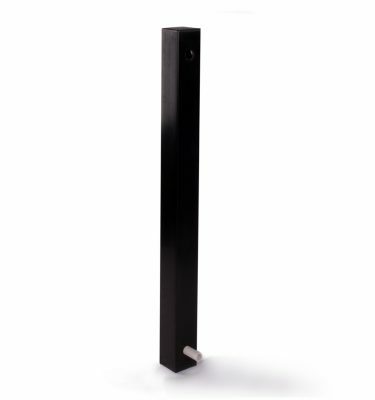 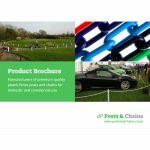 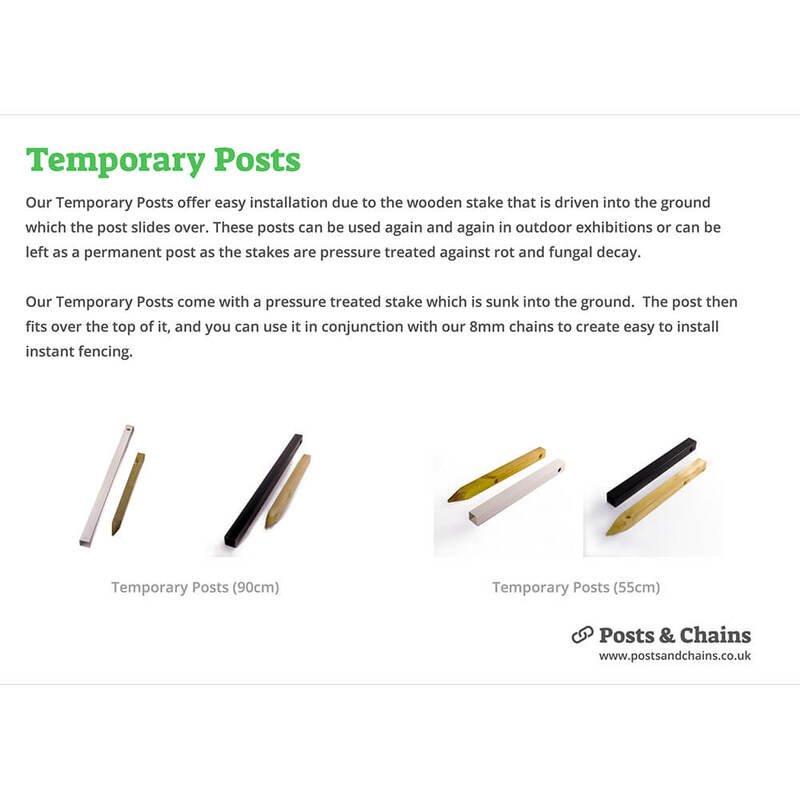 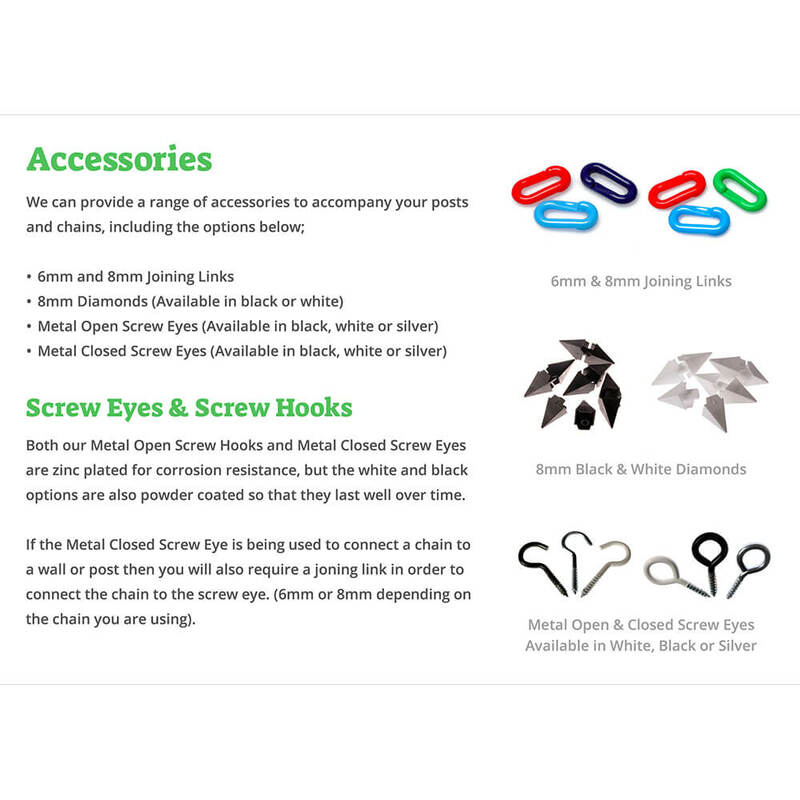 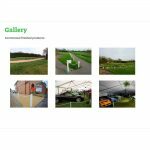 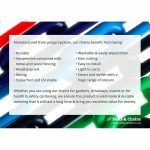 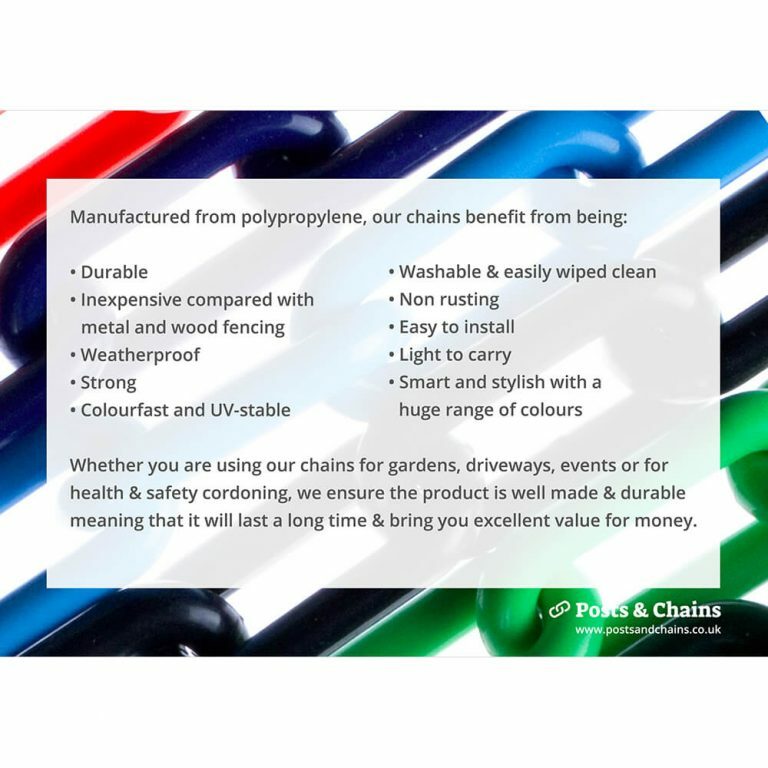 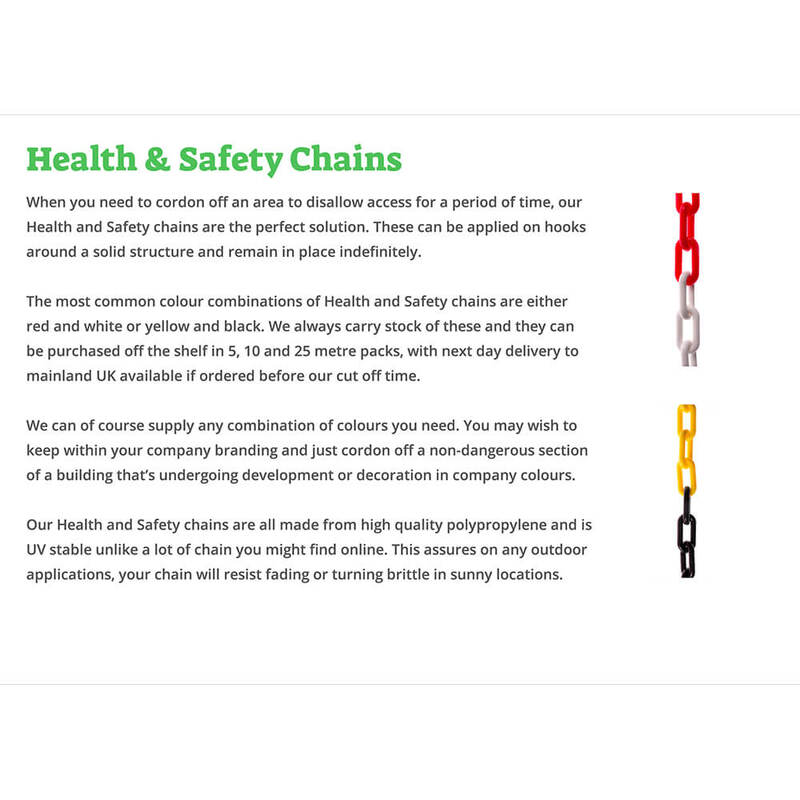 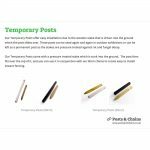 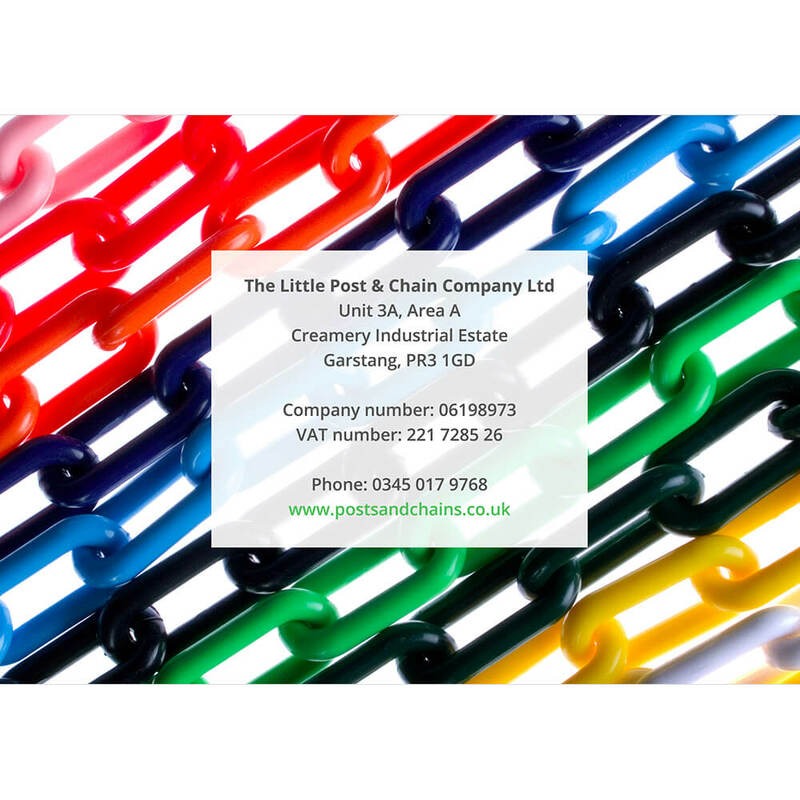 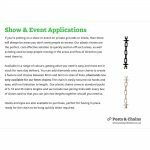 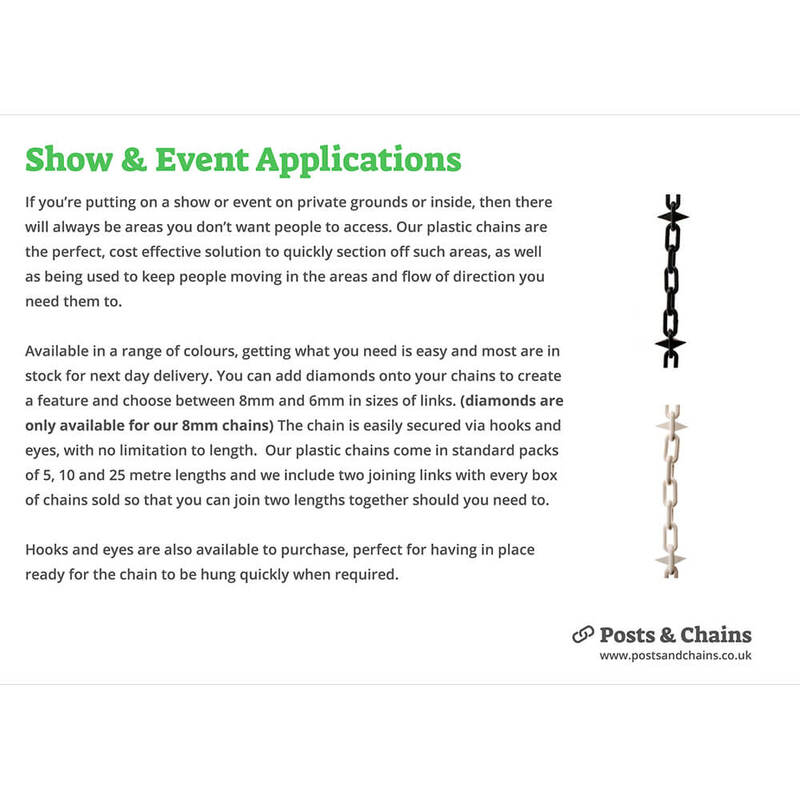 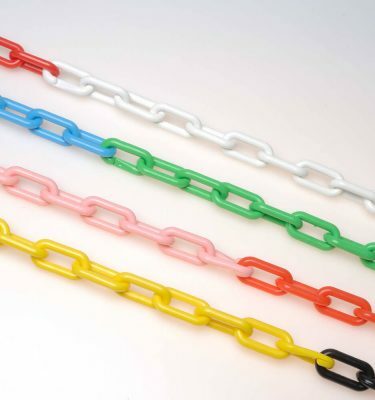 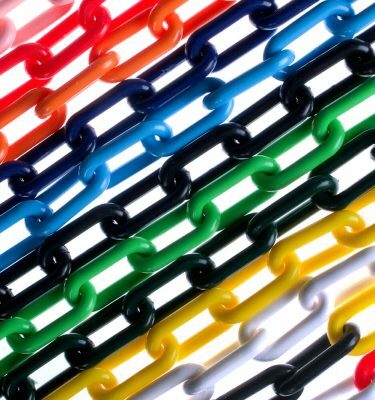 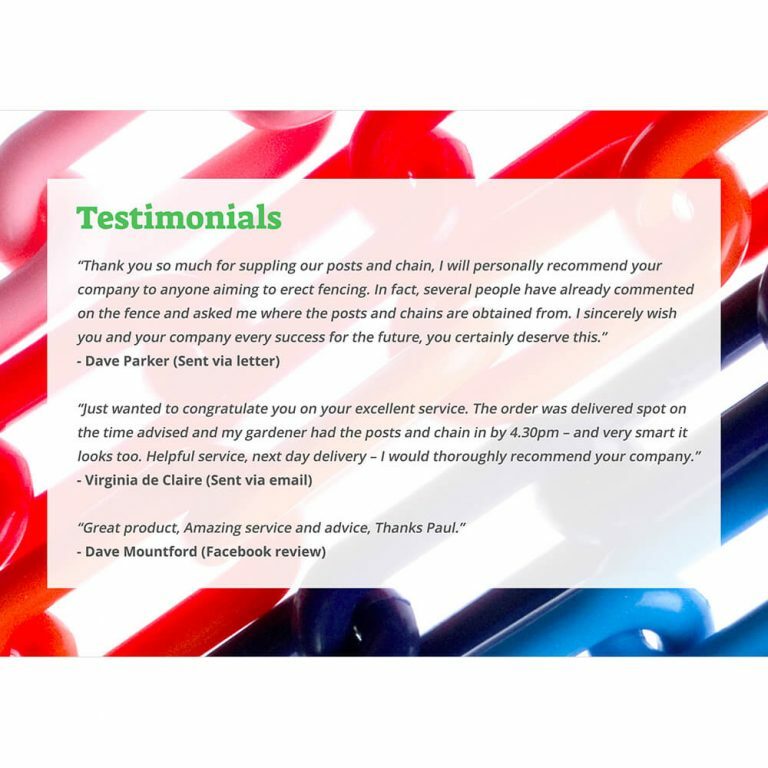 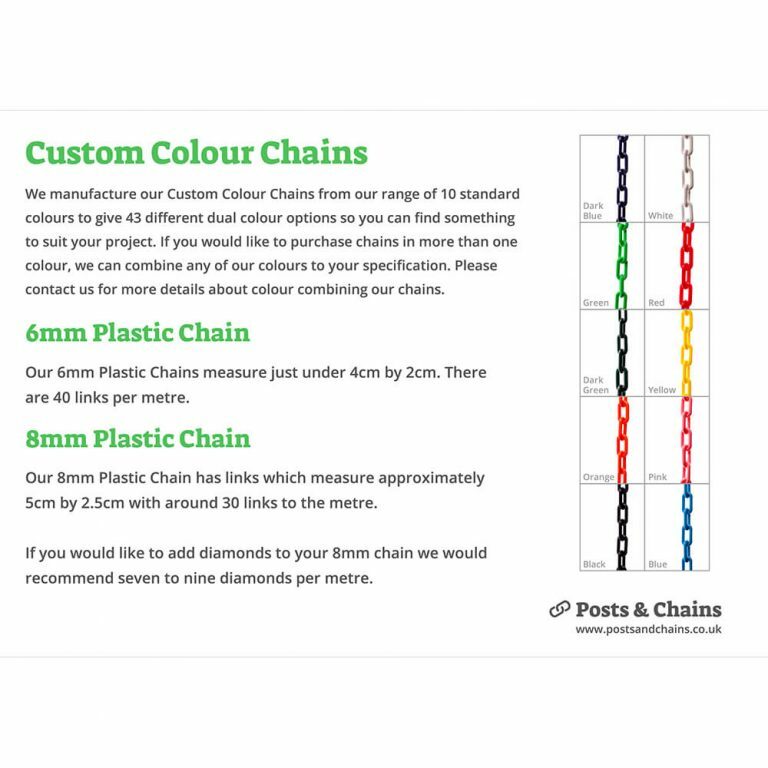 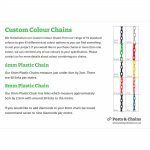 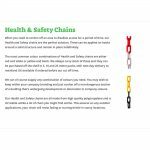 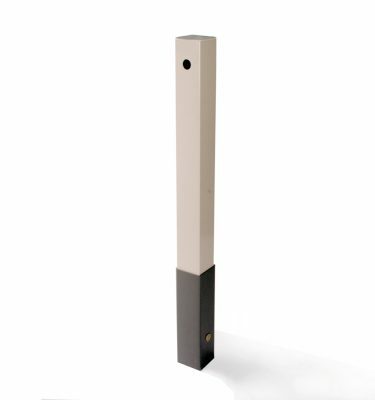 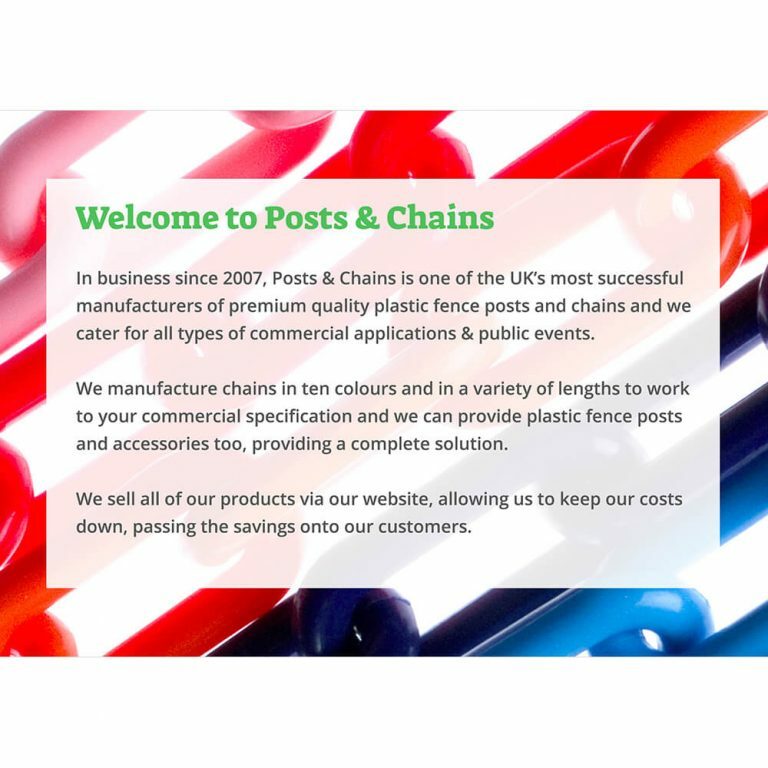 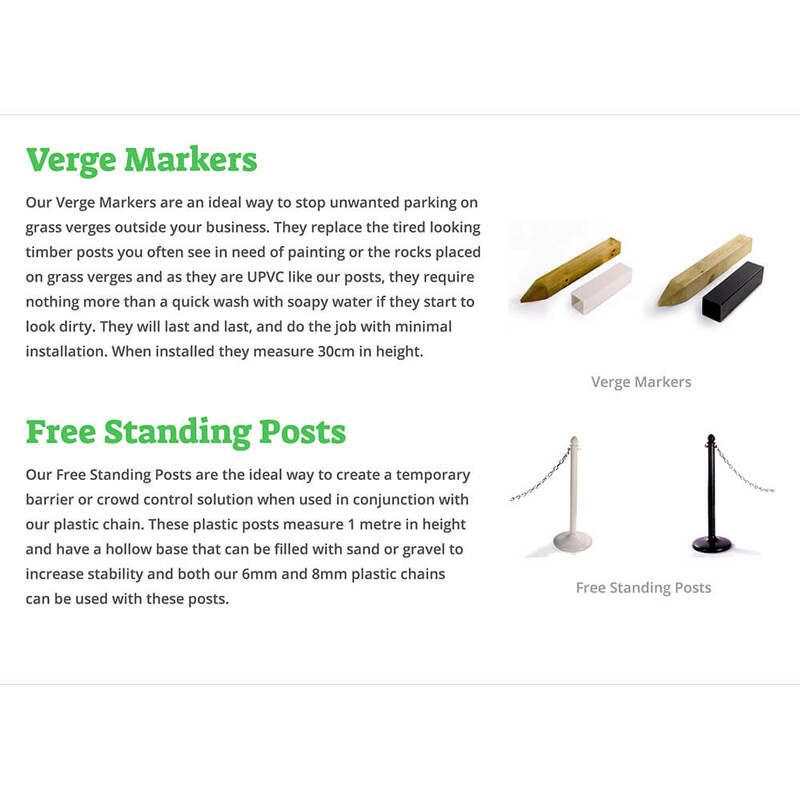 The brochure displays all of our post and chain products along with a brief description, further pictures/details along with up to date prices can all be found on this website.